CINCINNATI, OH - Dec 21, 2015 - With the holidays almost here, many parents have been going overboard for their children. According to a Today Show article in 2011, “60% of moms admitted that their own children are spoiled.” Some moms say they are even proud of spoiling their children, but experts stated that it’s really not the best thing to do. Pulling from her own experiences as a single mom, author Angela Reuss unwraps how parents can un-spoil their children in her debut book Mom Dollar Money. According to economist Jed Kolko, in his article “Why Millennials Still Live With their Parents”, the reason for this climb may be due to the economic shift. With rents rising and college debt, children are staying home to finish college and waiting until they are financially prepared to move out. While that is the case for some, other adult children are mooching off their parents. Paul Harvey, a professor at the University of New Hampshire, shares his studies on what he refers to as Generation Y (those born between the 1980s and 90s who are now in their 20s or 30s). In his studies, participants from Generation Y scored 25 percent higher for entitlement than those ages 40 to 60, and a massive 50 percent higher than those over 61. 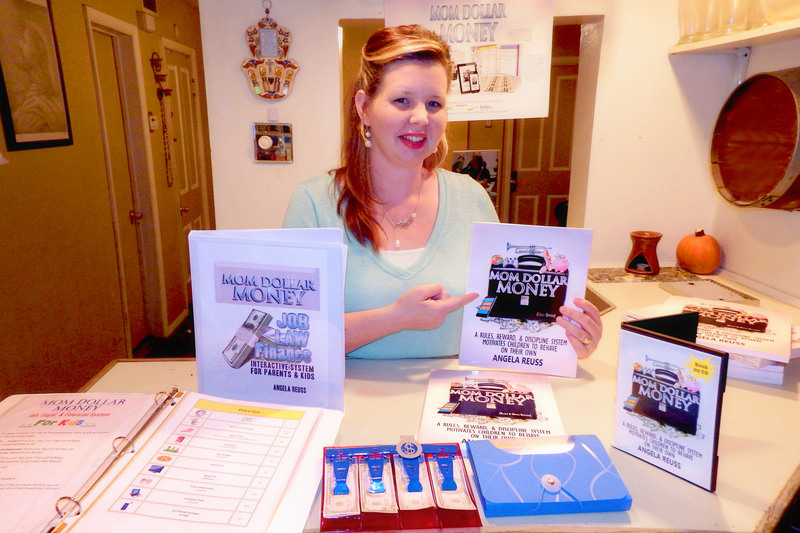 Angela's book "Mom Dollar Money" includes a kit that parents use with their children. The author’s children were all involved with creating the kit to make it cater to parents and children. “There is a psychological aspect of the kit that triggers children to take action on their own,” she concluded. Angela Reuss is now taking steps toward working with non-profit organizations to give large discounts and free copies of this system to organizations that help low income families who struggle with disciplinary issues in their children.